Larsen Rupin is a Swiss avant-jazz quartet that was founded in 1990 in Neuchâtel. 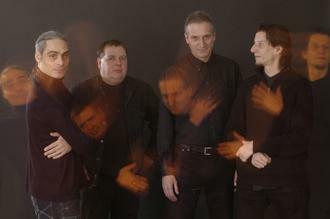 This unique quartet is formed of Daniel Spanhi (drums) who was also a member of Débile Menthol, Nimal and L?Ensemble rayé, Gilbert Ummel (saxophone, vocals), André Schenk (bass) and Julien Baillod (guitars), who joined the band in 2008, to replace Pier-Luigi Pision, their first guitarist. 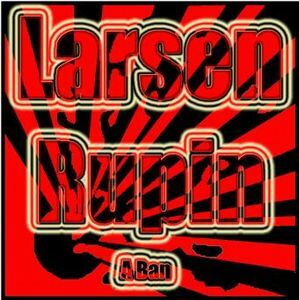 Larsen Rupin released three albums. Their first album, A Ban, came out in 1992 and featured only three members of the actual band (Spahni/Ummel/Schenk). 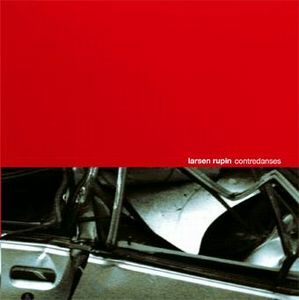 Their second album was released in 2003 and named Contredanses. 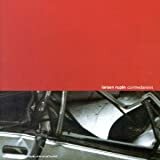 On this album, you can hear a great dark, avant-progressive sound. 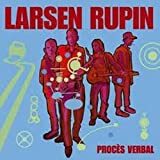 The third album is called Procès-verbal and was released in 2007, as a quartet with Pisino on guitars joining the trio of the first two albums. Pisino was replaced in 2008 by Julien Baillod. With this new line-up, they still have not released an album, but we can expect something good, as all of their other material. They have recently been experimenting on mixes of pop, rock, blues and jazz. Thanks to evolutionary_sleeper for the artist addition.